On the most important (makeup) day of your life are you going to trust just anyone with your face? That is why Toronto wedding makeup artist team at Modern Makeup is a top choice for Toronto area wedding makeup. Take a look at this behind the scenes video and how Sonia’s makeup holds up through multiple sets of tears! Warning… this video is a tad sappy, it definitely made me cry so be warned! It seems like many couples will spend thousands on their wedding photographers but then try to save on makeup. Your face is the first thing people see in those photos so I would say it is worth it to hire a professional. It is also crucial that your makeup outlasts your wedding day. Hiring the right artist will mean they are using high end products that will definitely outlast the hottest days of the summer! Modern Makeup is a mobile makeup company offering high-end mobile makeup artistry all across Toronto and the GTA. 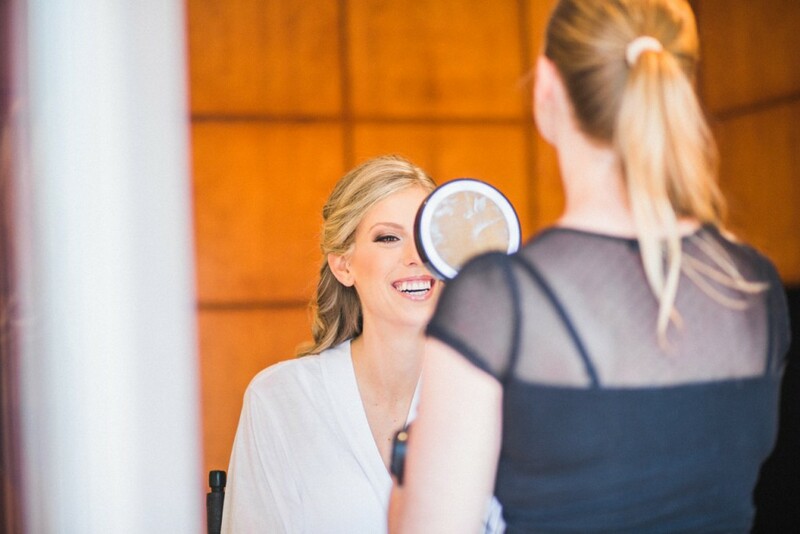 For perfect wedding makeup be sure to book with Toronto makeup artist Jennifer Turner from Modern Makeup. 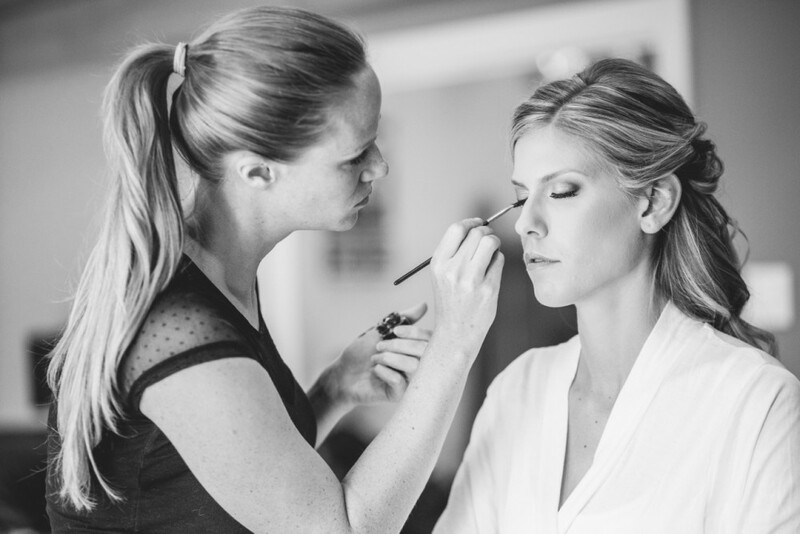 Toronto Wedding Makeup Artist Team mobile makeup service. Look at some of the bridal makeup images in our wedding portfolio page. These are just a handful of the weddings Modern Makeup and lead artist Jennifer Turner have done. Modern Makeup Artists are from all across Toronto and the GTA. In addition to having artists from all different areas we have artists with all different areas of expertise. We have artists who specialize in makeup for darker skin or makeup for asian backgrounds. Our lead artist takes pride in being able to specialize in all shades and ethnicities. Jennifer loves working with new faces and every range of skin tone. Take a behind the scenes look at what it is like to do a boudoir photography session with one of Toronto’s best boudoir photographers, Trevor from Provocateur Images.